Pete Osborne started his own transport business in 1990, when he bought his first vehicle. Sheer hard work and determination were required to get the business up and running and to establish a reputation for quality customer service. 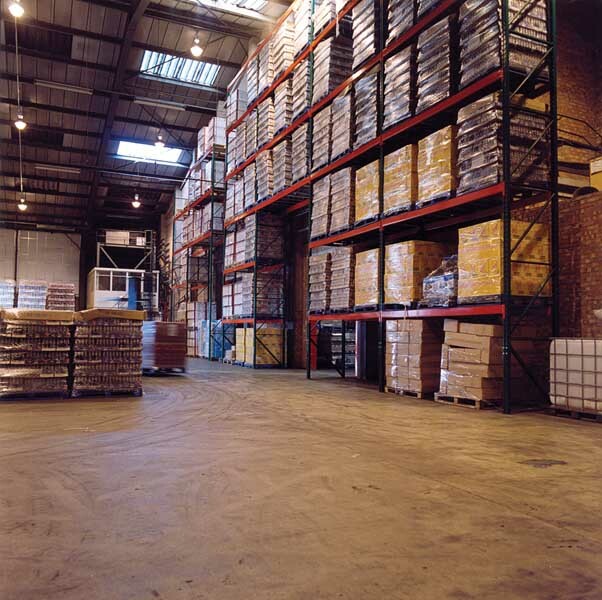 By the mid nineties, the fleet consisted of seven trucks and Pete realised that the next logical way to expand the business was to provide warehousing services to a selection of large customers. 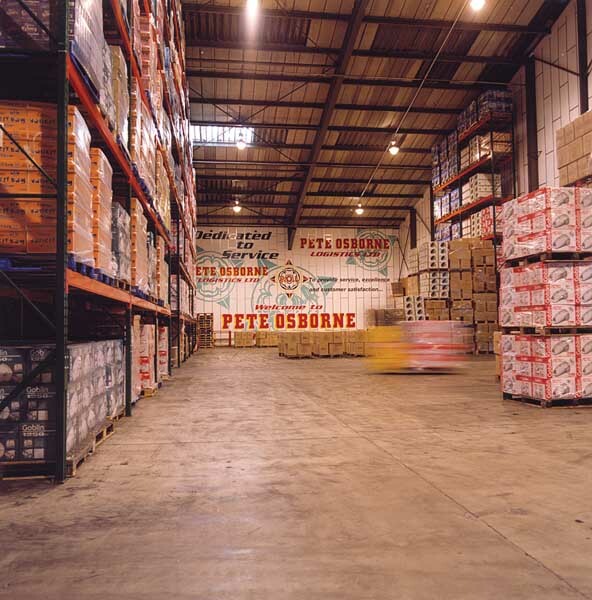 He, therefore, acquired his first 7000 square foot storage facility and Pete Osborne Logistics was formed. The company’s continuous growth was generated from a solid foundation of blue chip clients and it soon had to relocate to new head offices with a 350,000 square foot National Distribution Centre at Darton, South Yorkshire. 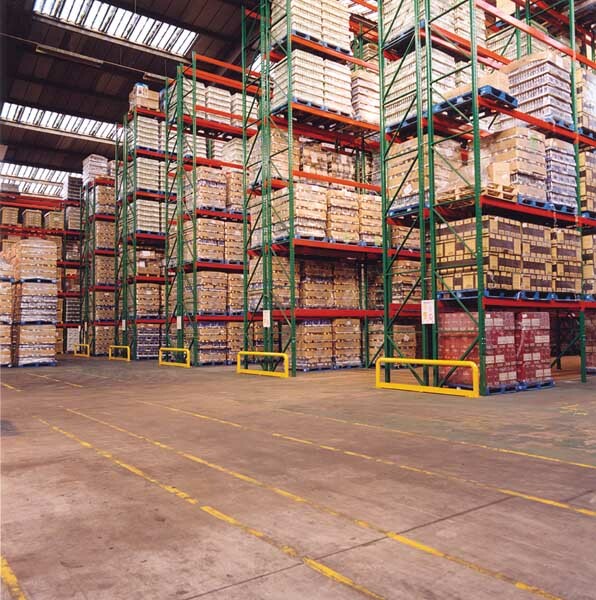 By retaining it’s other depots, at Wombwell and Finningley, Pete Osborne Logistics now had an impressive warehousing capacity of over one million square feet. In 2003 the company was bought out by The Stiller Group, who now pride themselves on the impressive fleet of vehicles, travelling the length and breadth of the UK. 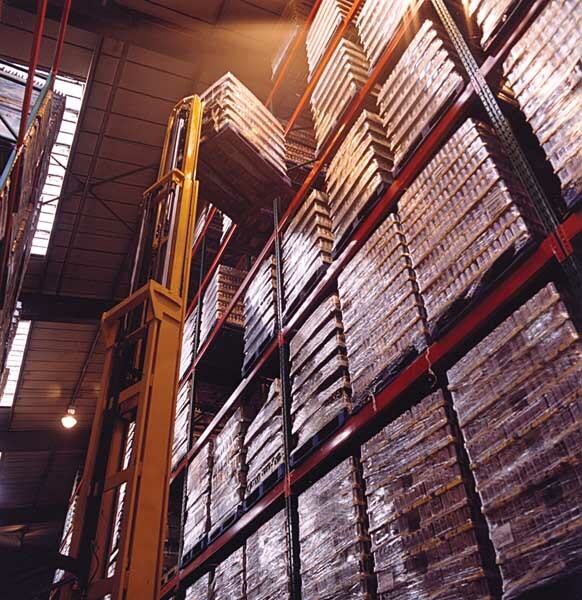 The Redirack solution increased the storage capacity in the second bay by 60%.The system finally selected included a block of wide aisle racking consisting of seven double and two single runs. Each run had twenty eight double bays, with eight beam levels in the centre of the building. To make best use of the building’s internal height, each of the six centre runs had eight beam levels, with a top beam height of thirteen metres. All the other runs had six beam levels. 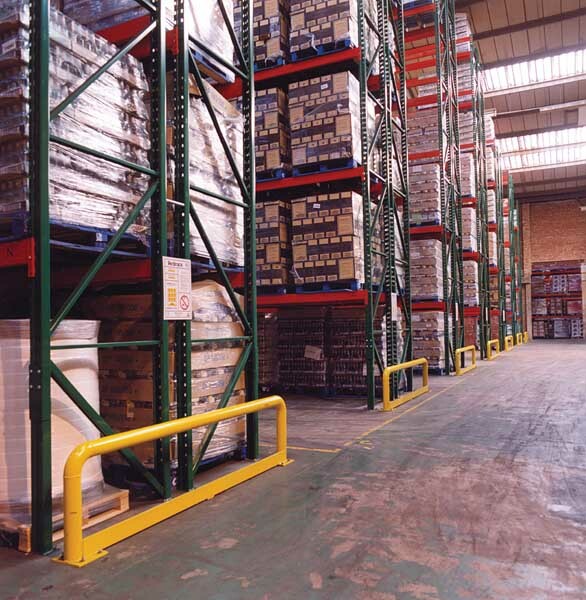 Throughout the system, pallets in the bottom locations sit on the floor. 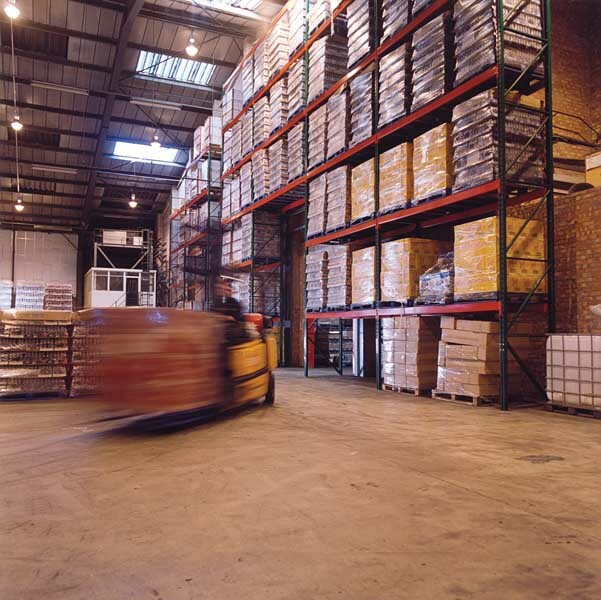 Previously 6,000 pallets were block stacked on the floor. 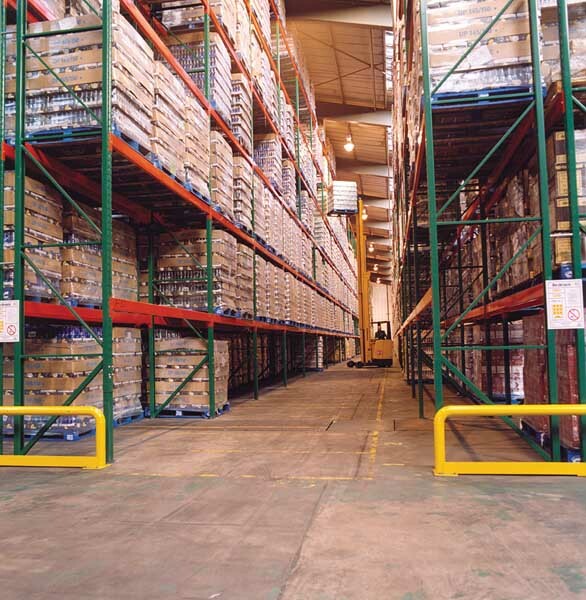 The new layout now gives 9,700 pallet positions and has created a far more efficient operating environment. The installation had to be phased to allow the warehouse to continue to operate throughout, with a minimum amount of disruption.